Here we are! After four previous weeks of ten of what I consider the best gaming soundtracks, we have arrived at the final night! This list will feature numbers 10-1 on the top 50 game soundtracks of all time. As usual, there are but two rules that I follow: 1) The music must not be mostly made up of licensed tracks, and 2) I must have played the games in some extended capacity. Before we get to the top ten, here are links from the past four weeks to get everyone up to speed! Check out entries #40-31 here. Check out entries #30-21 here. Check out entries #20-11 here. And now on to the final ten! We kick this final list of ten game soundtracks off the same way we did for the past two weeks-- with a Legend of Zelda game. 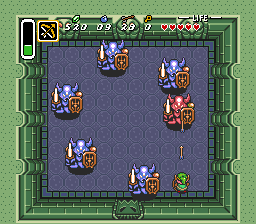 A remarkable game, and one of my all-time faves, The Legend of Zelda: A Link to the Past sports a soundtrack full of wholly memorable themes that resonate with players and remain some of the greatest classic songs in video game history. Koji Kondo deserves nothing but immense praise for his fantastic work on this game's soundtrack. 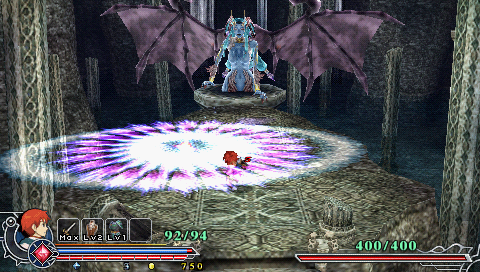 Michiko Naruke composed the music to this early PlayStation RPG. 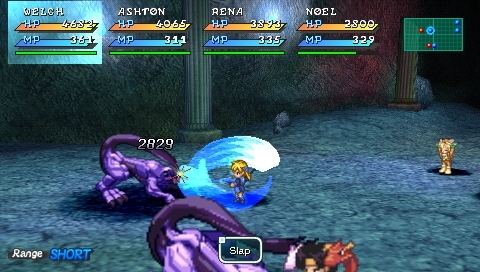 Wild Arms consists of rare orchestral soundtracks at special scenes during the game, while everything else is based off synth. What this combination brings is a high amount of memorable themes, emotional songs, and unforgettable tracks to anyone who plays this very unique Wild West RPG. Falcom's sound team is one of gaming's best, offering amazing music that mixes hard rock, heavy metal, and classical music to create a sensational sound. 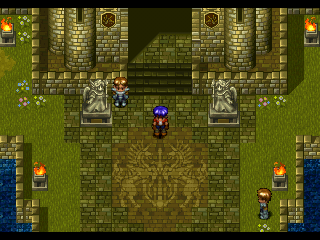 Ys: The Oath in Felghana is what I consider the best of the bunch when it comes to Falcom's work. Everything is memorable, all is basically catchy, and no note is wasted when it comes to this blissful soundtrack. Another Super Nintendo soundtrack that is full of tremendous music, Mega Man X is another instance of being one of my favorite games of all time, so it makes sense that it would show up somewhere near the top of my list. 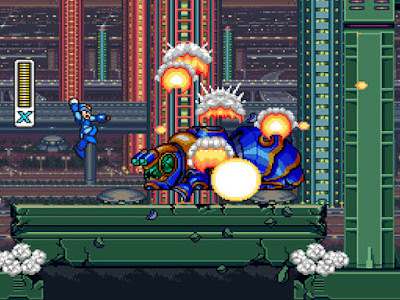 The killer themes heard throughout the action-oriented Mega Man X deliver thrills and chills as Mega Man X busts through Maverick stages, eliminating threats, and saving all human and reploid-kind. A soundtrack made up of a menagerie of sensational Japanese game music composers, such as Motoi Sakuraba, Yasunori Mitsuda, and Yuzo Koshiro, for starters, Kid Icarus: Uprising blew me away with its beyond stellar soundtrack, action-oriented tracks, orchestrated glory, and catchy motifs. It's a soundtrack that heightens the game, making the entire package something truly very special. 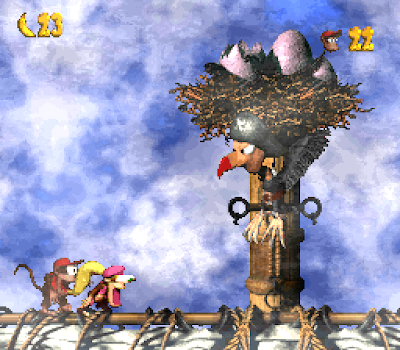 David Wise is some kind of wizard as his Donkey Kong Country 2: Diddy's Kong Quest soundtrack shows. The ability to compose such great sounding music from the Super Nintendo's modest sound card is absolutely amazing and still astounds me to this day. Though all the technological prowess and mastery means nothing if the songs aren't catchy and memorable. Thankfully, with DKC2, this is no issue whatsoever as evident by the enormous collection of terrific music that comes from the game. Motoi Sakuraba is a wonderful game music composer, and I absolutely adore his Star Ocean: The Second Story soundtrack. The synth samples provided in the soundtrack give off a nice warm feeling that is hard to explain unless you listen to several songs of the score. It fills me with such happiness listening to the various themes, even those that aren't meant to be so happy sounding. 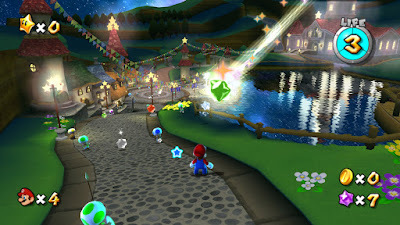 Mario entered the seventh generation in style with an otherworldly 3D platformer that took the Super Mario series to new heights and introduced a masterful orchestral score to most of the game. 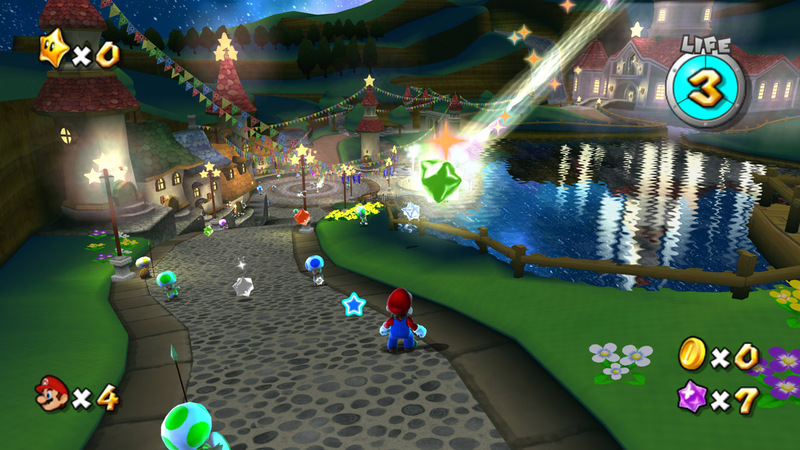 While Super Mario Galaxy 2 has more quantity, Super Mario Galaxy has more quality with its smaller amount of themes. It's without a doubt my favorite Super Mario soundtrack to date. 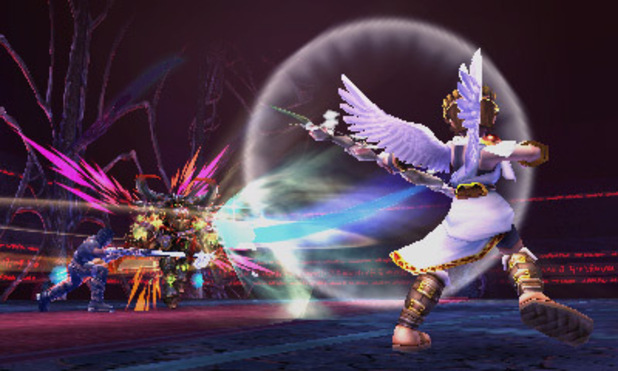 Nobuo Uematsu is one of my favorite video game music composers. He's so consistent that it's hard to find a bad soundtrack he has done-- if such a thing exists. It's more so hard to find a soundtrack that I could pick as his best. 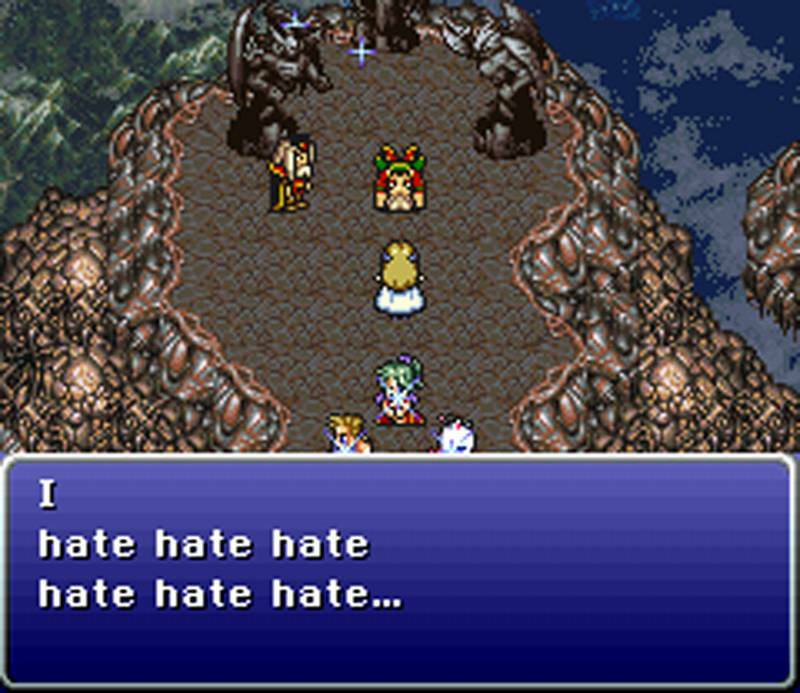 Well, I think I have done so with my selection of Final Fantasy VI (aka Final Fantasy III on the SNES). So many nostalgic moments come calling when the songs and themes of this soundtrack are played. 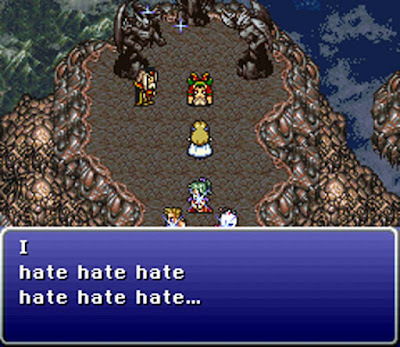 Whether it's exploring a town, participating in the iconic opera scene, or facing a powerful boss, Final Fantasy VI has a tremendous amount of great themes in it. Yes, the Final Fantasy series holds the top two spots on my list due to their wonderful quality and quantity of excellent tracks. There isn't a song that is wasted on either soundtrack, and given how many there are total, that is one heck of an impressive feat. Final Fantasy Tactics holds some of my most precious gaming memories, and it's because of the soundtrack that backs these moments that makes it all the more special. 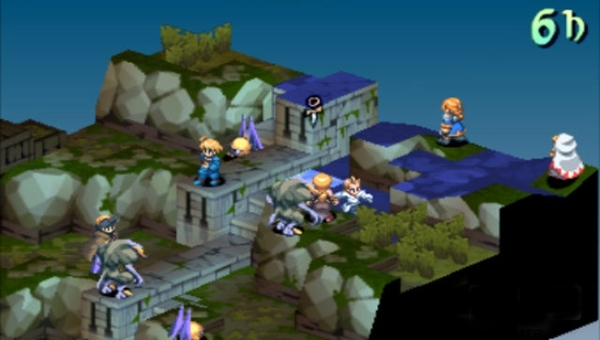 The music sets the dramatic and action-packed tone for the game, and for all of these reasons it is why I have selected Final Fantasy Tactics as the best gaming soundtrack of all time. Now that you've witnessed and gone through each of my greatest soundtrack selections, what do you think? What would you add to the list? Let your voice be heard in the comments section below!